I have been a car nut since the 50’s and my former love of race cars lead me to apply to Mercury Marine (some time read about how Carl Kiekhaefer – founder of Mercury Outboards – he dominated NASCAR in the mid 50’s) and while I worked in the marine field of engineering and marketing I still loved anything with four wheels. Looking back I guess I was so busy with life that I didn’t get to build many cars, but I sure went through several, that is when I look at my list of 90+ (cars, cycles, trucks) I have owned since age 16. 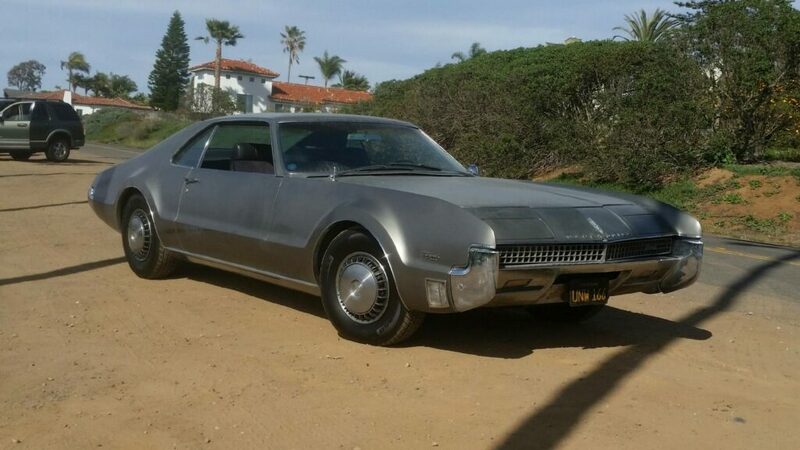 Now that I have been retired for five years I am trying to make the time to actually finish a project, my one owner, ’67 Oldsmobile Toronado that I had trucked here from San Diego. When you buy a fifty year old classic, it isn’t new so there is a lot to do to turn it back into a great touring car – not 100 point show car – which slowly I am trying to do. In the meantime finding HR&R has been a great way to share experiences, see what others are doing, or have done, and travel the back roads of middle Tennessee. Not just one; first licensed was a ’40 Ford Tudor, flat head, three on the column, cool, low cost and stood out. Then three in a row ’57 Pontiac two doors. Couldn’t afford a ’57 Chevy back then so settled for a better riding, larger engine, more deluxe GM model. Had a two year love affair with a ’63 Volvo 544 when in college. Cheap on gas, looked like my ’40 that I loved (in the late 80’s I bought another 544, but never finished it). First new car was a ’67 Camaro, SS/RS with a 350 that I changed cam, intake and carb on. At 60 in fourth I could light up those redline wide ovals when I floored it. Skipped several years until I bought a new Fiero, hated it and swapped even for a three year old diesel Caddy Seville. That was when I got the taste for the finer things in life on four wheels. Had several upscale brands afterwards; Mercedes Benz, BMW, Caddies, etc. In early 90’s had a supercharged Ford T-bird, but low air intake sucked in water on a flooded TN road and bent two rods. Got rid of that and went to a ’88 Porsche 911. That had to be toward the top of my favorite list with the whale tail and cool looks, but after a long day at work I remember bumping my head climbing in, so got rid of that. Probably one of the few I sold for more than I paid. A few others stand out; in ’73 I special ordered a Chev PU with short bed and a 454. One day in Milwaukee I was showing off and tore the driveshaft out, doing a full throttle at a stop light. So in ’90 I bought a factory Chev PU SS-454. Not as much fun as the ’73, but it too would scoot. 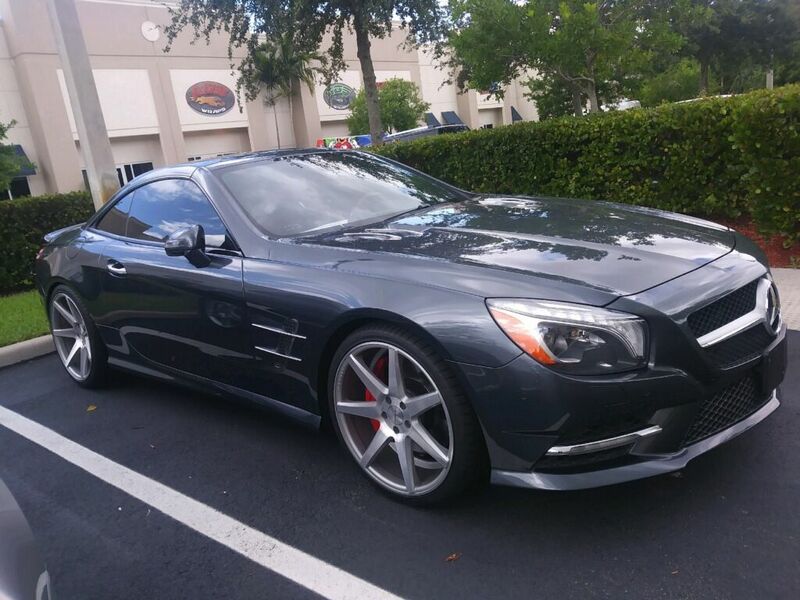 I will admit that my current “German Corvette – sl550” with a modified engine of about 530hp combines speed and comfort that I never had before, but I don’t have the feeling that I did anything to it so it can’t be #1.